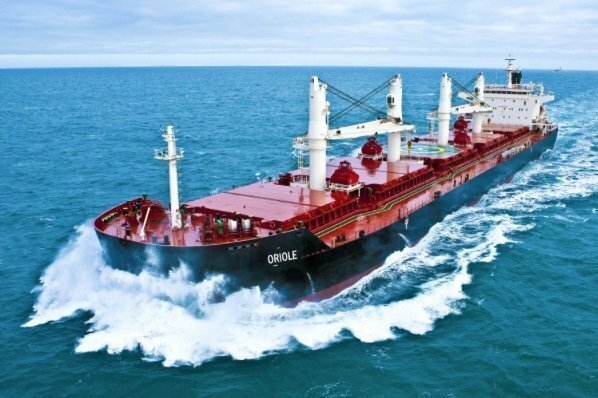 Eagle Bulk Shipping has announced that it has reached an agreement with the company’s lenders and holders of approximately 75% of the company’s outstanding equity for a comprehensive balance-sheet recapitalisation. The transaction will provide Eagle Bulk with about $105m in incremental liquidity, which includes a new second lien facility comprised of $60m in new capital from existing shareholders, as well as new capital providers. “We are very pleased to have reached this comprehensive agreement that strengthens Eagle Bulk’s capital structure. The combination of additional liquidity and the enhanced financial flexibility it provides greatly improves our ability to persevere through the current market, and a new corporate structure will enable us to pursue market opportunities. It is, in short, a new foundation for long-term, sustainable success backed by strong support from our lenders and shareholders,” said Gary Vogel, chief executive officer of Eagle Bulk. “With the completion of this transaction, we are now well-positioned to re-focus on Eagle Bulk’s development as a world-class commercial and technical owner/operator with the objective to deliver premium value and results around our assets. We are grateful to our investors and our lenders, as well as to our employees and business partners, for their confidence in Eagle Bulk’s long-term potential,” he added.